Born in Greenwood, Mississippi on November 23, 1939, Betty played piano and sang in church beginning at age 9. 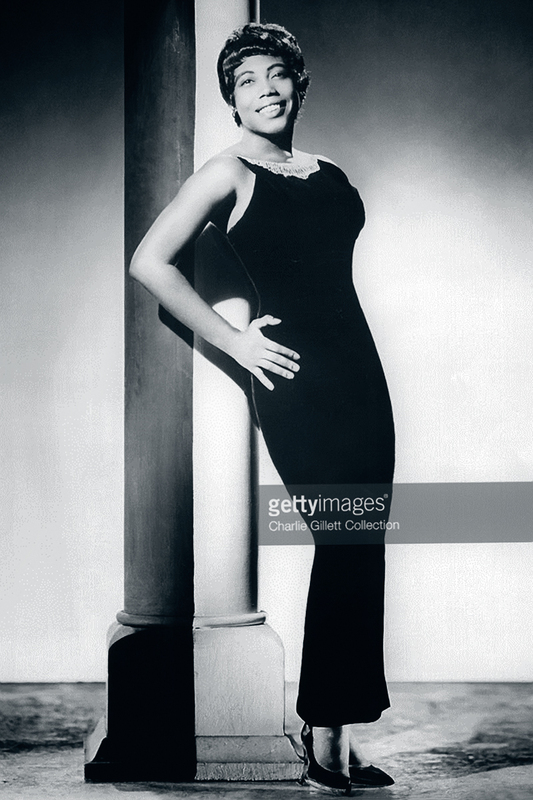 In 1957, right around her 18th birthday, she moved to Chicago to pursue a career as a singer. She found work easy enough as she recorded for a number of small labels before signing with Vee-Jay Records in 1963. At the time, the record label appeared poised to battle the labels in New York and Los Angeles on the charts as they had the 4 Seasons from 1962-64 and held the American rights to the Beatles. You’re No Good was successful enough to warrant another record. It was Carter who suggested Betty record another song he found on his trip to New York, The Shoop Shoop Song (It’s In His Kiss). Merry Clayton released the song in 1963 but it didn’t chart. Everett thought the song sounded childish and was reluctant to record it. But she trusted Carter’s direction. So, into the Vee-Jay studios she went with a trio of teenage girls, the Opals and recorded the song in late 1963. A misstep with her next release in mid-summer led to the fall release with Jerry Butler on their hit duet, Let It Be Me. The song topped at #5 on November 7th. 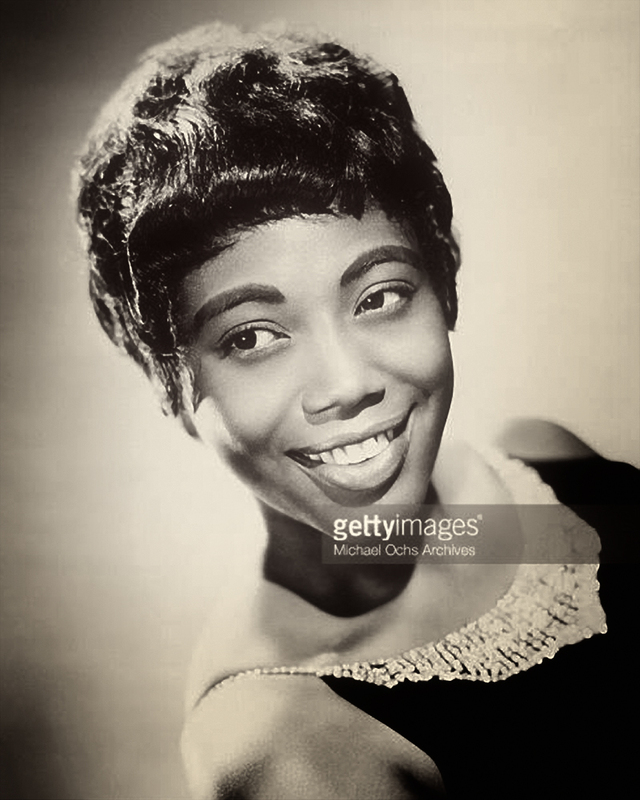 (5) With two hits in the top ten in 1964, it appeared Betty Everett’s career was just taking off. But it wasn’t meant to be. There were just two more singles cut on Vee-Jay. As the label was mired in legal troubles, cash flow came to a trickle as artists on the label were leaving the fold. The label ceased operations in 1967. For Betty, the demise meant new labels. There was ABC-Paramount where she had little success. The next stop at Uni Records produced a #26 hit on the Pop chart, There’ll Come A Time, which was released in January of 1969. (1) In the 1970s, she recorded with Fantasy Records from 1970-1974 and had a stint with United Artists in the late 70s. She also toured the US and Europe during the decade. Like many other artists of the era, she had to sue to collect back royalties from Vee-Jay. There’s no information available stating the date or the amount she recovered. Betty Everett died on August 19, 2001 at 61 years old from an apparent heart attack at her home in Beloit, Wisconsin. As a testament to Betty and her hit songs, a number of artists chose to cover them. For You’re No Good, Elvis Costello, Michael Bolton, Dusty Springfield and Linda Ronstadt, who rode it to #1 in 1975. It’s In His Kiss was covered by Aretha Franklin, The Searchers, The Hollies and Cher, who sang it in the closing credits of her movie Mermaid in 1990. Betty Everett lip-synchs The Shoop Shoop Song (It's In His Kiss) on American Bandstand dated March 21, 1964. From her Do You Believe? tour, Cher sings It's In His Kiss. 1) Whitburn, Joel, Top Pop Singles 1955-2002, Page 231. 2) Whitburn, Joel, Top R&B Singles 1942-1999, Page 139. 3) Callahan, Mike, Both Sides Now Publications, The Vee-Jay Story, Page 3, Link. 4) Janega, James, Chicago Tribune, Betty Everett, 61, Chicago R&B singer scored hit with 1964's `Shoop Shoop Song', August 22, 2001, Link. 6) Wikipedia, Betty Everett, Link. 7) Parkin, Sarah, Musician Guide, Betty Everett, Link. Photo courtesy of Getty Images/Charlie Gillett Collection.